The 100 Best Companies to Work For program salutes Washington companies that set the standard for executive leadership, benefits, rewards & recognition, corporate culture, training and more. Companies on the 100 Best list are based on the anonymous responses to employee survey questions developed from 25+ years of market research. At the end of January, qualifying companies that have filled out the form below will be sent instructions for administering the workplace surveys to all in-state, full-time employees. Your average score from these surveys will determine if you make the 100 Best Companies To Work For list. To nominate a company, fill out the nomination form below. Please note: To be eligible, companies must have at least 15 full-time Washington state employees. 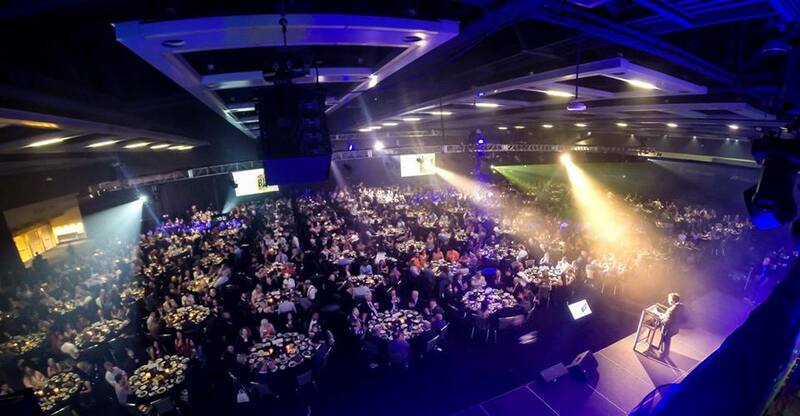 Winners will be announced at an awards banquet on June 20, 2019 and featured in the July 2019 edition of Seattle Business magazine. Nomination deadline extended: January 23, 2019. 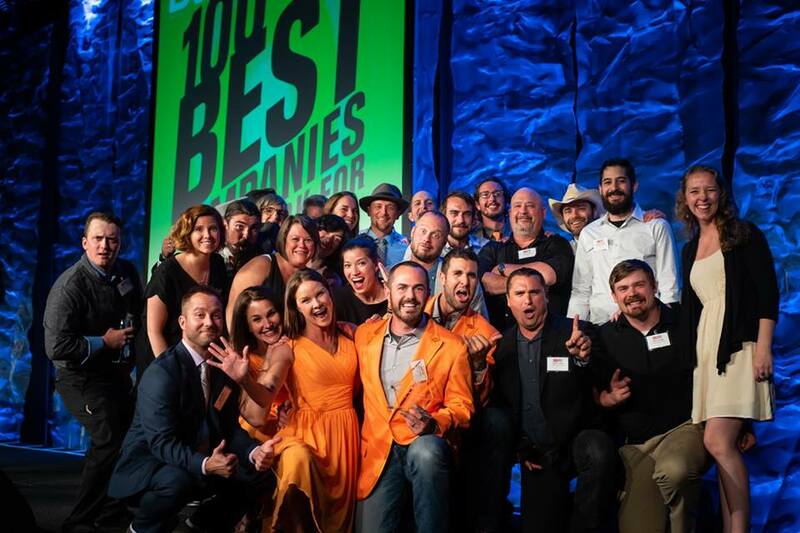 Check out the photos from the 2018 Best Companies To Work For Awards!